A type query is bunch of declarative statements defining what action needs to be performed to get your data. You can optionally apply filters on the result of an action to modify the data. Shortly put it is a bunch of actions & filters. The framework comes with set of actions & filters to make database calls, send API requests, push notifications, email services and much more. Things just work! TypeQL is type-safe. Any breaking change induced unintentionally would stop the code from compiling. TypeQL will automatically execute actions concurrently that are not dependent on each other giving you the best in class performance for free. Start typing, play around & explore. Our editor never lets you type invalid code. We auto-generate iOS & Android SDKs that sends API requests and de-serializes your response as type-safe models. Using TypeQL’s input inference we know what each end-point takes in as request and gives out as response. Go ahead and push that button. 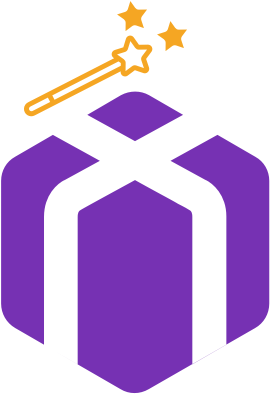 We take care of deploying & scaling your backend and database, saving you from all the tough and time eating tasks. 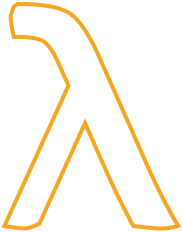 Use state of the art lambda architecture if you want to. 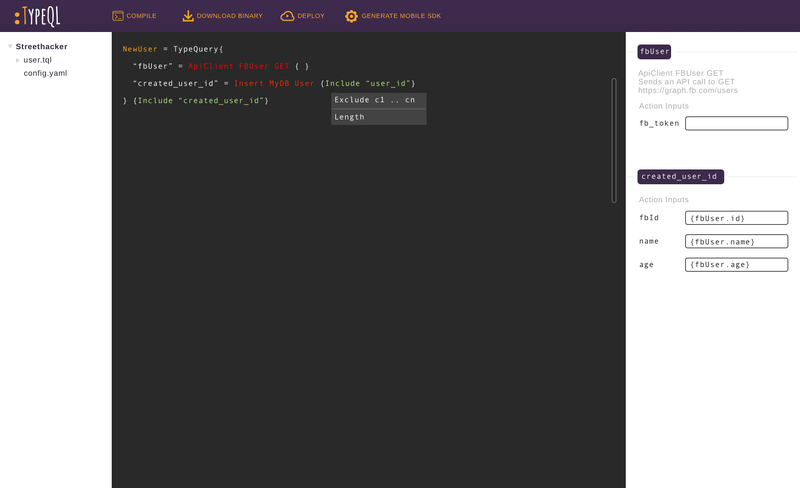 Sign up now for exclusive invite and get TypeQL for free!